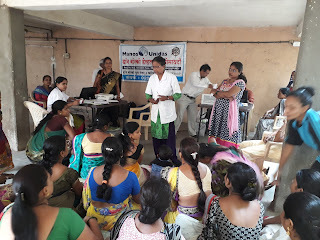 5-June-2018, Pune: The Don Bosco Development Society (DBDS), Pune organized an Ovarian Cancer Preventive Checkup Camp for women in Thete Wasti slum in Pune. 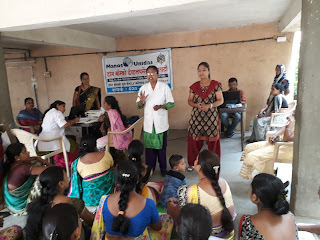 55 women underwent Ovarian Cancer checkup held under the aegis of ‘Women Empowerment Project’ supported by Manos Unidas, Spain. 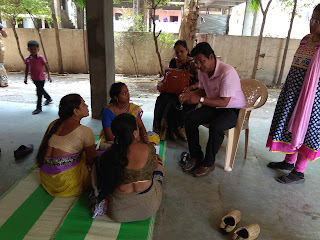 The Ovarian Cancer Preventive Checkup camp started at 9.30 am and it continued till 3.30 pm. 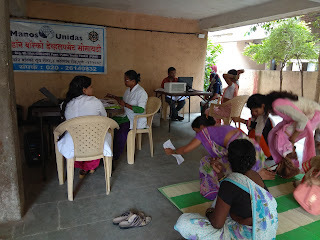 Women in the age group of 30 to 60 years were screened in this camp. 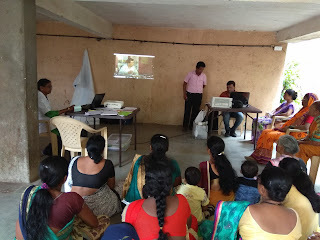 A short film on importance of ovarian cancer Checkup was also screened for the participants. 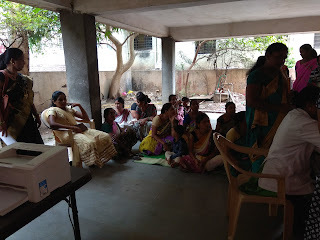 All the 55 women underwent VIA (Visual Inspection of Acetic Acid) Tests and Coagulator therapy. 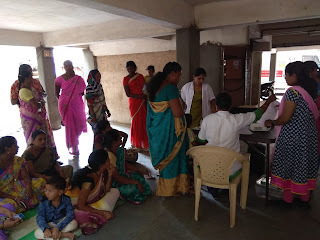 One women was found to be suspected of Ovarian Cancer and was sent for further examination to Prayas Foundation’s Hospital at Deccan in Pune.